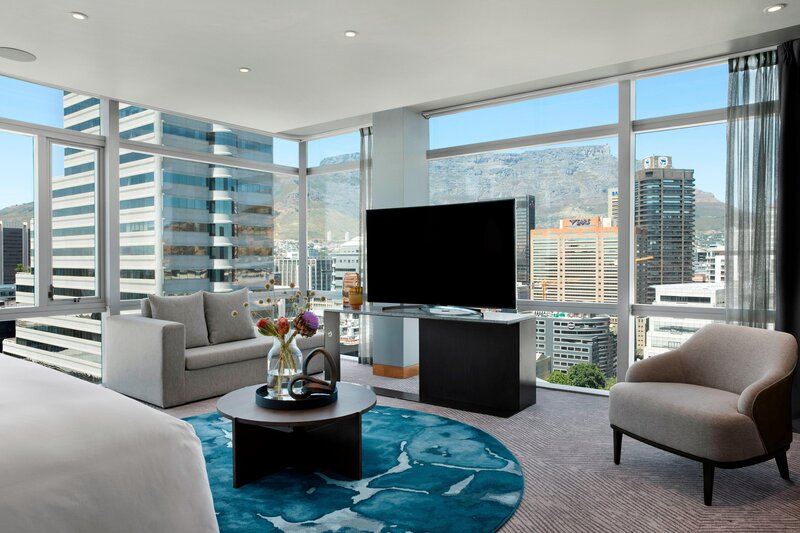 The Westin Cape Town&apos;s tasteful, one-of-a-kind guest rooms are carefully designed to reflect our local area as well as the country&apos;s African heritage. All rooms are decorated with modern furnishings featuring African iroko wood and honey maple set off by rich textures and hues, for a warm, restful atmosphere. Each relaxed setting is enhanced by full-length panorama windows offering breathtaking views. 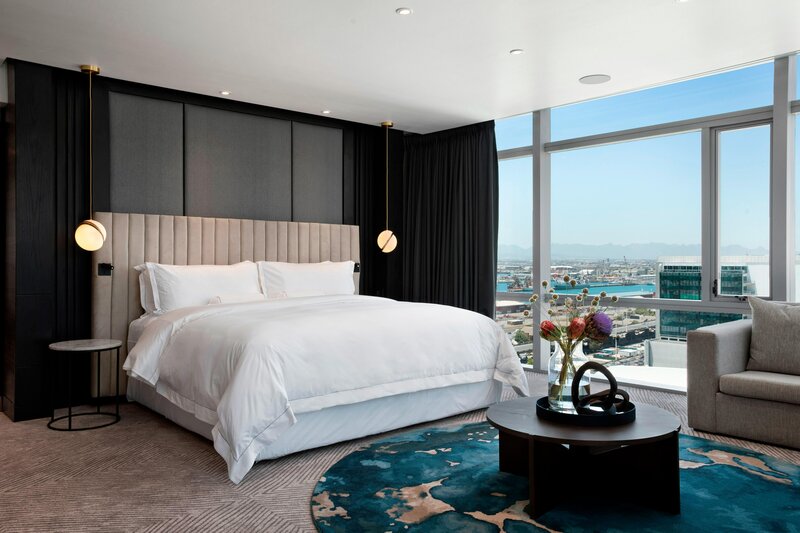 In addition to the Westin Heavenly® Bed for superb sleep, each room is furnished with a flat screen LCD TV, a modern work desk with two chairs, and complimentary wireless High Speed Internet Access. All bathrooms boast dual vanities, our signature Heavenly® Shower to clear the mind and invigorate the body, plus a separate tub for a leisurely bathing experience. Westin didn&apos;t discover fresh air, but we&apos;re proud to offer smoke-free guest rooms at this hotel. Due to increased credit card fraud problems, The Westin does not accept third party payments (the credit card holder not being the guest or part of the group staying at the hotel) At check-in, the Guest must present both the credit card used to make the booking and some form of identification. The Guest’s ID, valid driver’s license or passport are all accepted forms of identification. Whether you’re adjusting to a new time zone or recovering from your travels, sound sleep is the key to renewal. The items on the Westin Sleep Well Menu for in-room dining promote rest and recovery. 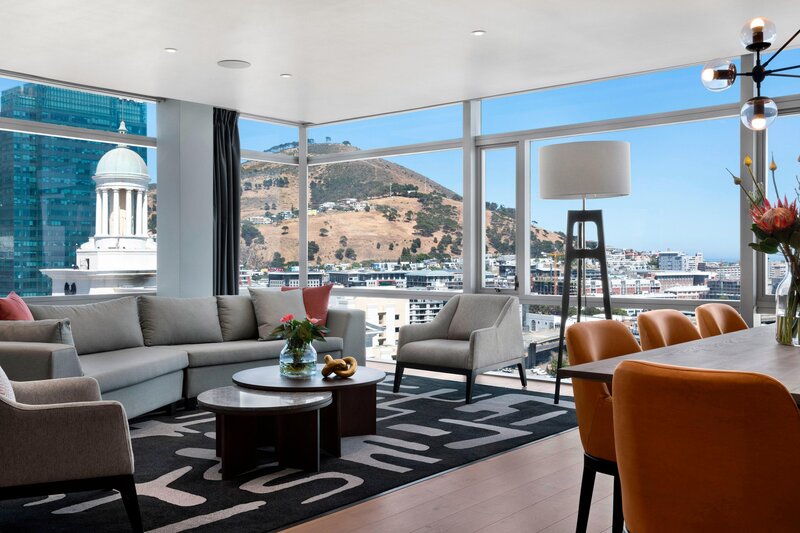 Catch up on news while recharging with a complimentary breakfast or hors-d’oeuvres on the 19th floor—available to guests staying in rooms with club access.